As a local business, with strong connections in the community, we find ourselves very fortunate to be involved in a wide variety of fascinating projects, and here’s one that really caught our eye recently. 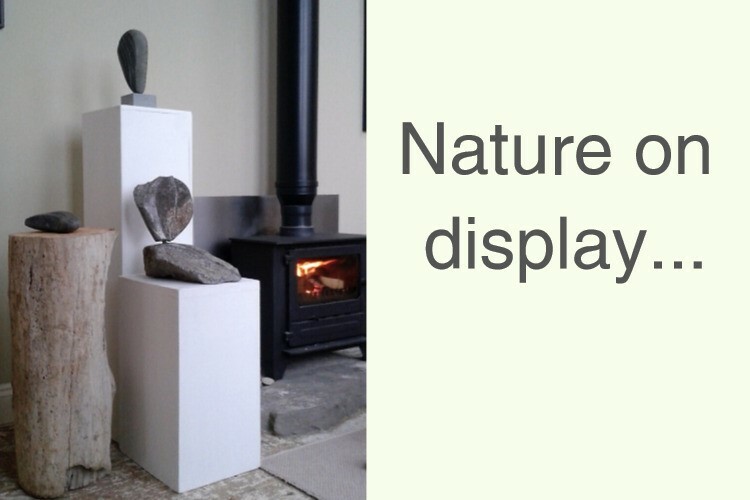 Sarah Smith is a local Yorkshire artist and sculptor, who turns objects of nature into beautiful pieces of art. Sarah found this piece of wood on a beach in Scotland, it caught her artistic eye and she wanted to make use of it for display during North Yorkshire Open Studios in June. In order to make the plinth stand, it needed flattening off at the end, but due to its large circular shape, it could not go through any of our wood cutting machines. This is where carpenter Ian had to get back to basics and use a hand saw to cut it. He exclaimed that it was much more physically harder than a workout in the gym! The timber retains its true character, and is now on display in Sarah’s studio in Clapham, and it looks stunning. We were more than happy to have given a little support.